Happy Release Day Amy Miles!! Evermore is book 4 of The Arotas Series. This novella will conclude the series. With a single vow and a swift blow, everything Roseline Enescue held dear is stripped away. The battle is over, but the victory is far from sweet. Laying Gabriel to rest in the Enescue family mausoleum beside her beloved friend and former lover, Fane is the hardest thing she has ever had to do. With an eternity of loneliness stretching out before her, Roseline withdraws into herself, shutting everyone out. Even Elias, Gabriel's guardian angel leaves her to mourn by herself, but his sudden return brings about a series of thrilling and terrifying events, the likes of which will forever change the course of her life. Follow Roseline and Gabriel as they are reunited after death, enjoy Sadie and Nicolae’s fiery romance, experience William's growing feelings of uselessness and discover what happens when there is no one left to control the forces of darkness. With a single vow everything changed. A prophecy yet to be fulfilled. A new legacy to last the ages. 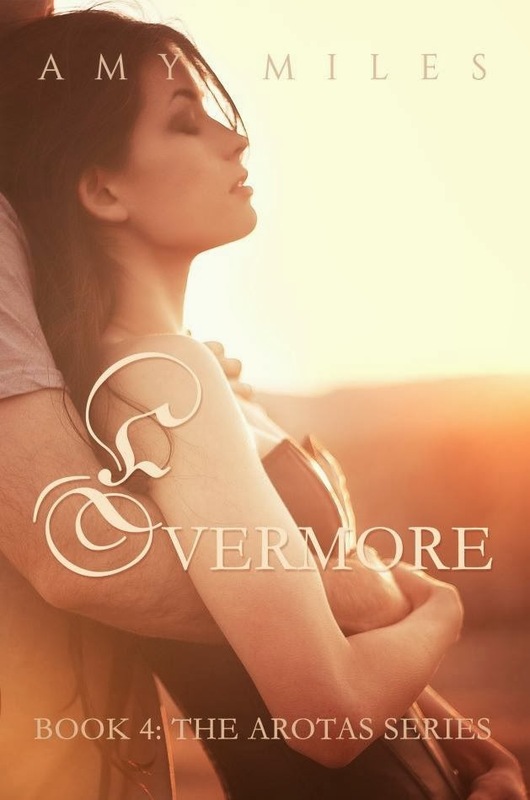 EVERMORE, an Arotas novella. The final installment.